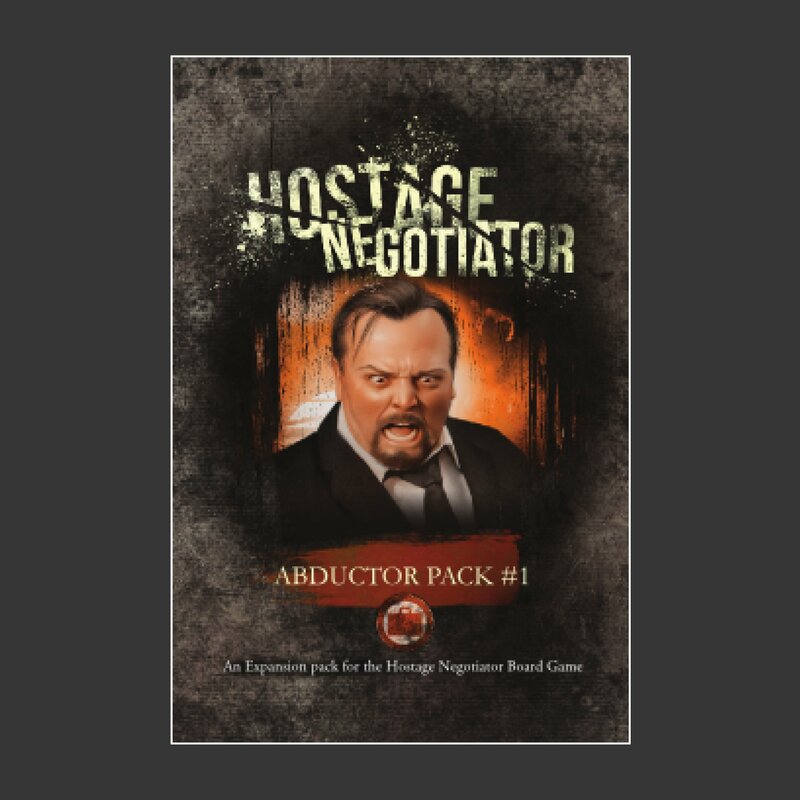 This is a 15 card expansion pack for use with the Hostage Negotiator base game. You will face off with the head of a mega corporation who has just seen his empire crumble and been "asked" by the Board of Directors to step down. Now he has taken the board members hostage and will not release them until he gets what he wants. This Abductor Pack includes a new Abductor, new Terror Cards (including Abductor Specific Terror Cards), and a new type of Conversation Card called "Internal Influence". The Internal Influence cards represent that you have a secret way of communicating with one of the Hostages! But don't let the Abductor find out or you will lose access to the cards!